Currently taking a break. 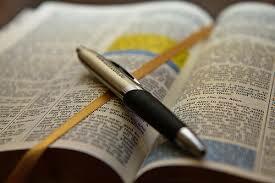 Check back in August for info about Bible Study in the Fall Semester. COLLEGE AND YOUNG ADULT BIBLE STUDY GROUP! The small-group study time focuses on what God’s Word has to say to His people in the 21st Century – how the Word reveals the character of God – and what His message means to us individually. Come join us for a time of sharing, learning and growing. All ages are welcome – college students, young adults, and the young at heart. Have questions? Send an email to office@fpsd.org and a member of the College Ministry Committee will contact you. See you there!